Our comprehensive range of jewellery insurance policies can help you wear and enjoy your valuable jewellery with confidence. Choose from either a stand-alone policy or inclusion within our high value home insurance policy. Our knowledgeable account managers are on-hand to help you choose the policy that best suits your circumstances. Beautiful items such as necklaces, watches, earrings and bracelets are designed to be worn, seen and admired. 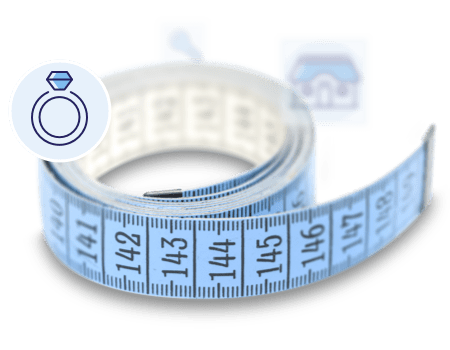 When it comes to jewellery insurance it is important to know how much your jewellery is really worth and invest in the appropriate level of cover. 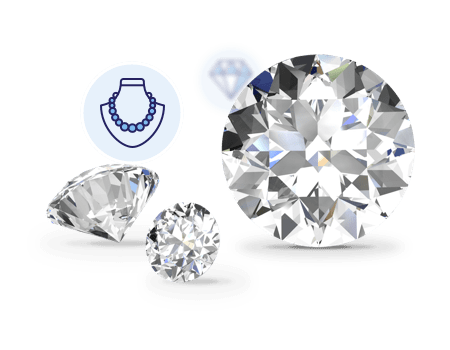 We understand that you need to be sure that your jewellery is insured, whilst secure in the knowledge that you’re not paying over the odds for your premium. We believe in making jewellery insurance comprehensive and hassle free. This is especially important given the emotional attachment to items such as engagement rings and wedding rings or loved pieces that have been passed down through generations. These items are sentimentally irreplaceable and in the event of anything happening them, it’s always good to know that the financial stress will be considerably less than the emotional upset. We advise our clients to carefully check their policy summary and policy wording for exact details of cover applicable to their circumstances. Our experienced account managers are available to assist you with this and to help insure that you have the right level of insurance to suit your circumstances. Please be aware that not all options are available on all policies. Choose to have worldwide cover or to reduce your costs by restricting cover to Western Europe or just the UK. The right to repurchase any recovered items subsequent to any claim. Cover available up to £1,000,000 with an immediate quote usually available for items up to £20,000. Our stand-alone policy covers a wide range of circumstances such as theft from your home or your person, or accidental damage, for example losing a stone or part of setting. 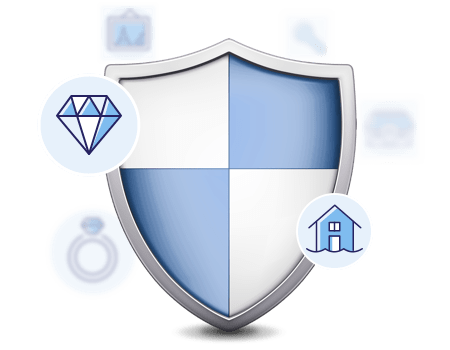 We specialise in high value home insurance policies which offer remarkable levels of cover, especially if you are looking to cover valuable jewellery and watches. Standard home insurance policies typically restrict their limit for jewellery. For example, you could find that valuables such as jewellery are covered up to a total of £10000 and cover for individual items of jewellery is restricted to £3000.